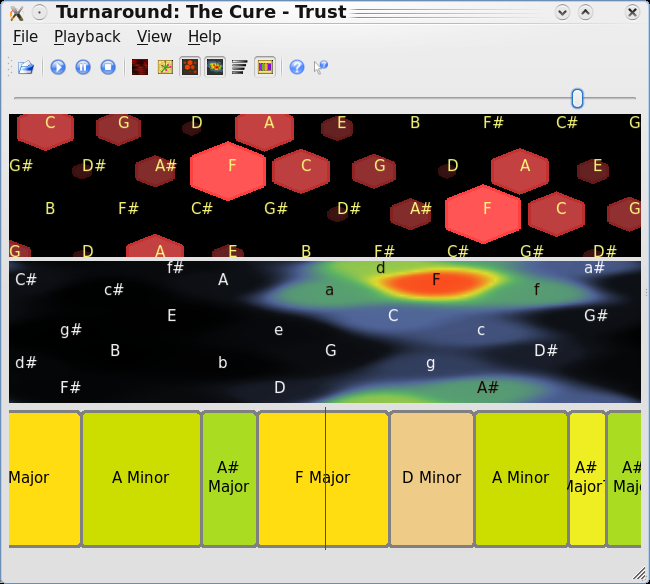 > piece of music and tell you information about notes and chords and the like? Yes Annotator can do that. as TurnAround) application. You'll find it at the subversion.